any other matter it considers relevant in the circumstances. The assets which form the potential notional estate must ordinarily also be found to be the subject of a relevant property transaction that either occurred within 12 months prior to the deceased’s date of death, or within 3 years prior to the date of death with the intention to defeat a family provision claim. A relevant property transaction occurs where there is an act or omission that results in property being held by another person where full consideration (or full and proper value) was not passed when the interest was acquired. In this matter, the deceased held interests jointly with his wife for many years, but as a result of not severing the joint tenancy prior to his death, this was an omission on his behalf that resulted in his interests not forming part of his deceased estate. The deceased had made prior wills in which he had made provision for his daughter and other children, although in his wills the amounts he left to his daughter decreased over time. He made a statutory declaration in 2004 that set out details of gifts he had made to his daughter previously, which totalled around $500,000.00. 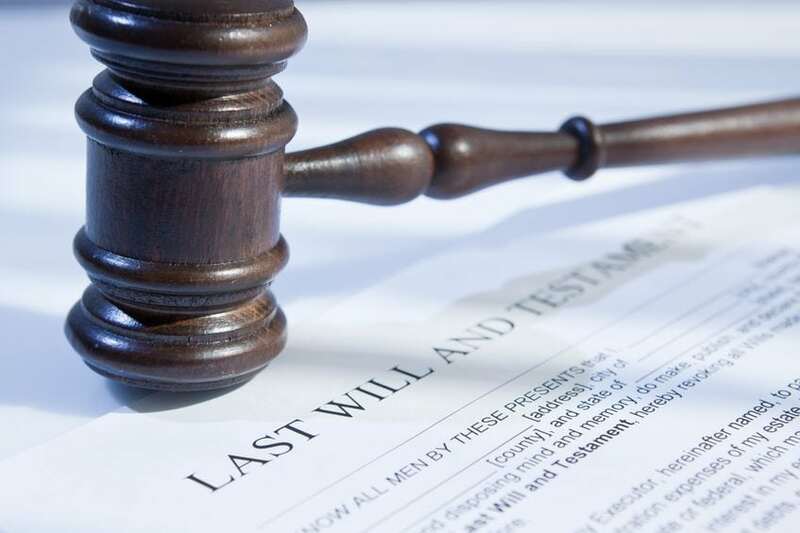 On the day the deceased made his last will in 2013, he wrote a note that indicated he had given over $1 million dollars to his daughter during his lifetime, and that he did not want her to receive anything further from his estate. The Court examined this issue but the figure of ‘over $1 million’ was ultimately found to be inaccurate. The Court reviewed the evidence and material put forward by both the plaintiff and the defendant, and some witnesses were cross-examined. The relationship between the daughter and her father was examined and the judge noted, ‘the deceased does not attribute, as a cause for omitting the Plaintiff as a beneficiary in his last Will, a strained relationship as parent and child’. The judge found that the deceased was a caring, loving and generous father to his daughter, and that they enjoyed a good relationship with each other. He did state, however, ‘it is clear, from all of the evidence, that as the years passed, the deceased grew weary of the Plaintiff’s requests for money’. When delivering his reasons for his judgment, the judge commented that, ‘the fact that the Plaintiff does not receive any provision under the Will of the deceased, of itself, does not bespeak inadequacy. That fact is not all that the Court is required to consider. The totality of the relationship of the Plaintiff and the deceased, the age and capacity of the Defendant, as the deceased’s widow of a very long marriage, the claim of each on the bounty of the deceased, and the size of the estate and notional estate, are very relevant factors in determining the answer to the question whether the Court is satisfied, for the purposes of s 59(1)(c) of the Act, that the deceased did not make adequate provision for the proper maintenance, education or advancement of the Plaintiff’. Despite there not being any significant assets in the estate, the judge determined that the step-mother should pay to the daughter of the deceased the amount of $400,000.00 plus her legal costs on an ordinary basis from the notional estate of the deceased. Understanding your rights and options as a testator, beneficiary or claimant can be confronting and difficult. Please contact us on 13 43 63 for a free, no-obligation discussion if you need assistance.